When Heath Ledger signed on as The Joker, there were many who thought the goofball wouldn’t be able to pull it off (shows how much they knew). So when Warner Bros. announced that Ben Affleck would take on one of DC Comics’ most iconic characters in the upcoming Batman vs. Superman, the Internet was up in arms again and split into two camps: those who think Affleck will bring a balance to Henry Cavill’s Clark Kent, and those who haven’t forgiven him for Daredevil. The heated debate hasn’t fazed the actor, whose new movie, Runner, Runner, hits theaters October 4. In this thriller Affleck plays an online gambling mogul with a disturbing secret who may or may not have swindled an angry Justin Timberlake. Online gambling, manipulation, FBI investigations—who knew the down-to-earth family man had it in him? 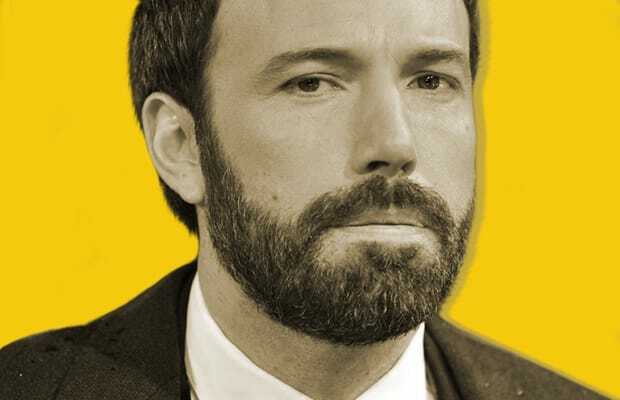 See what else he’s hiding with these 25 Things You Don't Know About Ben Affleck.